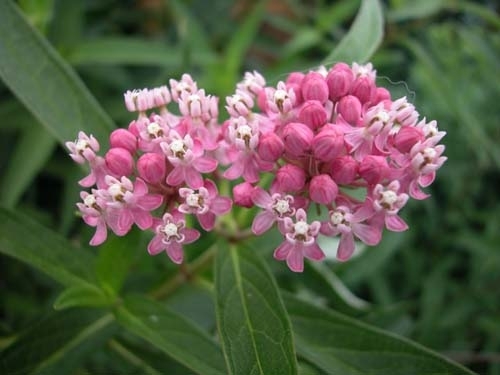 We're looking forward to our annual milkweed plant give-away at the Pawling Farmers Market. Come for your free milkweed plant, the monarch butterfly's favorite food. Details coming soon.